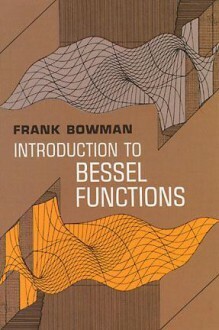 A full, clear introduction to the properties and applications of Bessel functions, this self-contained text is equally useful for the classroom or for independent study. Topics include Bessel functions of zero order, modified Bessel functions, definite integrals, asymptotic expansions, and Bessel functions of any real order. More than 200 problems throughout.